Smiles are more than just pleasantries. At Arbor Dental, now servicing Brentwood and neighboring areas, a smile is a work of art. Each patient will experience the friendly, professional environment that allows you to relax while your dental needs are met. 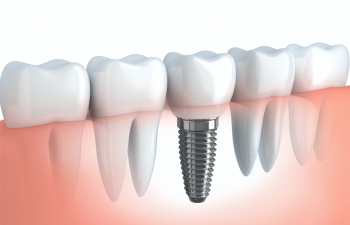 With the latest technology and a promise of convenience, you will find you’ve never been more comfortable in the dentist chair than at Arbor Dental. 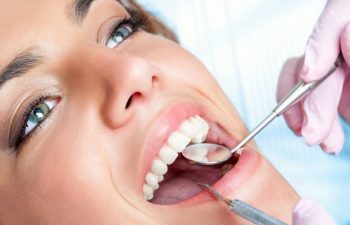 We offer a comprehensive list of dental care services including simple cleanings, complex orthodontics, cosmetic dentistry and emergency dentistry. We’re able to ensure every need is met and addressed. Our patients leave our office with the smile they’ve always wanted. Not only are we a convenient option for you, but also for the entire family. 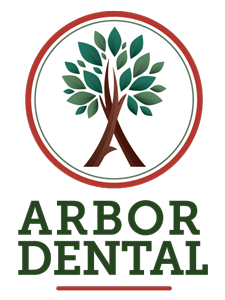 At Arbor Dental, we are a family and treat our patients as family, too. Bring the spouse and the kids to experience excellence in dentistry. Make an appointment with us over the phone or book an appointment online, and we’ll take the next step toward a brighter smile together. Dr. Ton is a very professional and energetic young Dentist. My family sees him for regular checkups, I was in a motorcycle accident and lost my two front teeth. Dr. Ton recommended the best option for replacement, was always courteous and respectful and made sure I was comfortable every step of the way. I love my new teeth and they look better than my originals. I would definitely recommend his services to all my friends and family. Dr. 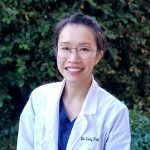 Ton is a committed professional through and through and will go above and beyond to not only take care of the needs of his patients, but to ensure that they are carefully educated in their oral health. He is the industry expert on patient preventative dental hygiene and care and ensuring the patient is as comfortable as possible. He took care of my personal needs for a oral appliance (I have severe bruxism and grind my teeth at night). Dr. Ton and his staff were stellar in all regards. Couldn’t recommend him more.